Everyone use Wikipedia and they also have an Android app for the users who love to do searched on Android or mobile device. 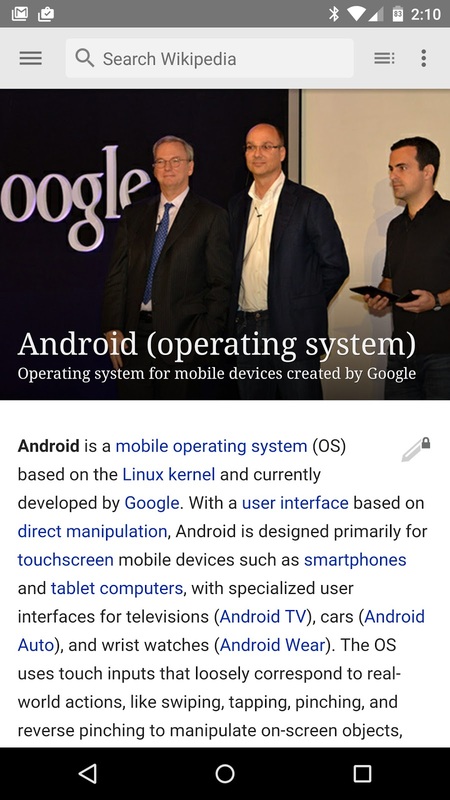 Recently the official Wikipedia app got updated and equipped with the Material Design. 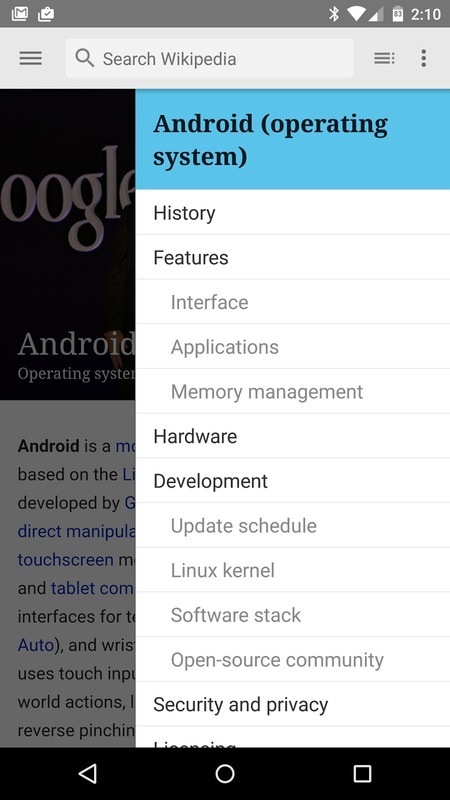 The app has not quite yet the Lollipop design, but looks through the update lot better than the previous version. The main innovation is the menu bar at the top, where you have access to include the search function, the menus and settings. In addition, now shows every Wikipedia article a large image at the top, if any, to the app to add some more color. Furthermore, Wikipedia has added a 'read more' button at the bottom of an article, with which users are encouraged to read related articles. 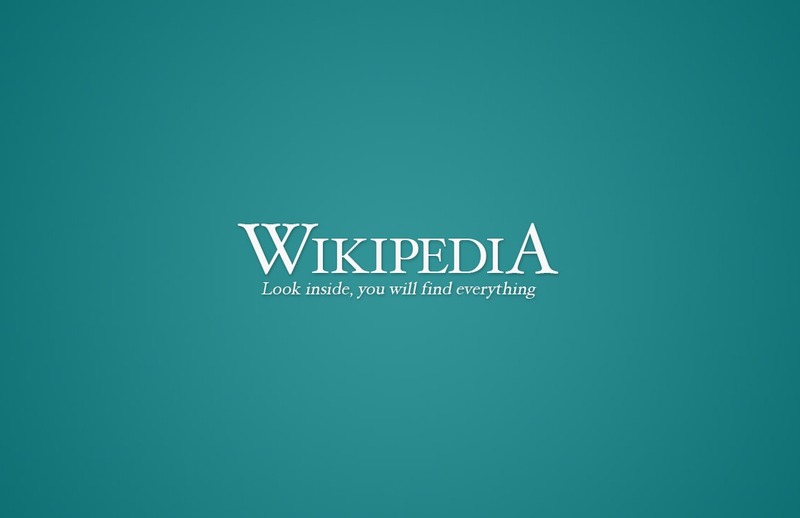 Wikipedia reports that have improved the search and photo function. 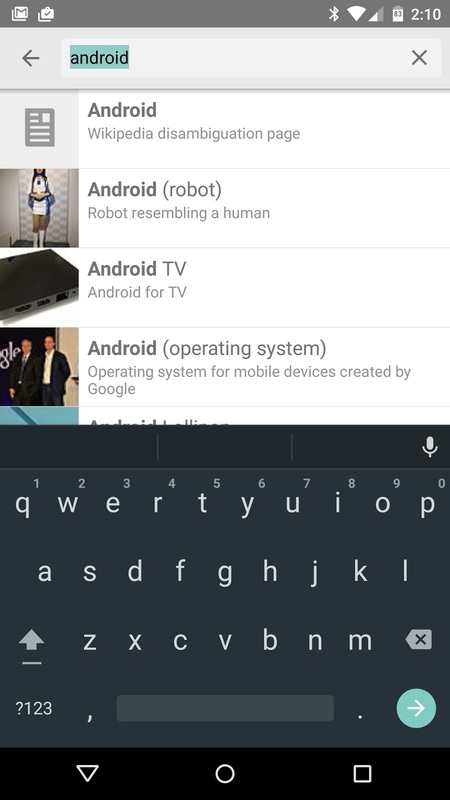 Thus showing the app now to what keywords you searched, and photos in a pop-up window is shown to keep you in the article. Through that pop up, you can swipe to view the next or previous picture.